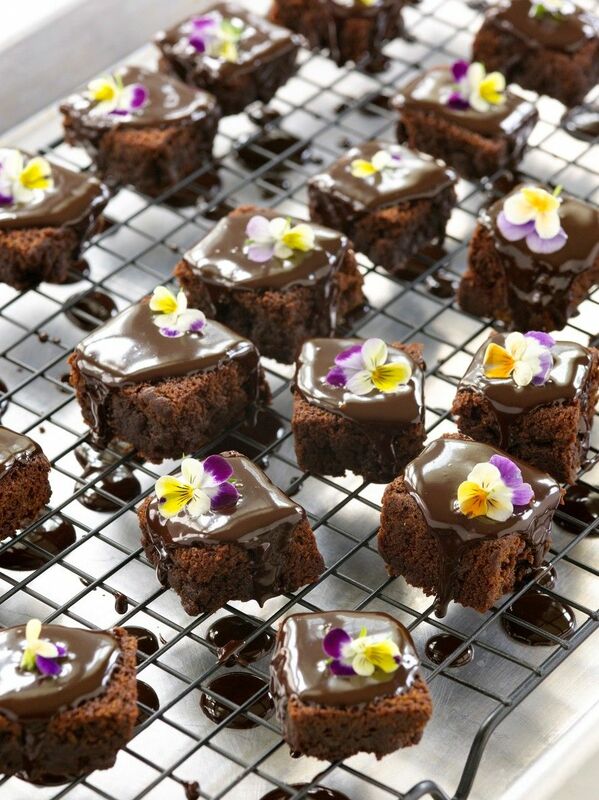 The first day of spring reminded me of these tasty brownie bites topped with flowers from Tea and Cookies by Rick Rodgers. Perfect treat for such a lovely day. Check out Rick's website for more information on his great recipes and cookbooks.